Eade Family Chiropractic has been a part of the Napa Valley for over 13 years! In that time thousands of patients have experienced life changing events! It all stems back to one major emphasis, an optimal functioning spine and nervous system is what allows us to express optimal health. Imagine having a Doctor with over 30 years experience in exercise physiology, over 22 years experience in Nutrition and Nutritional Counseling, and over 13 years of Chiropractic Adjusting experience! This is just the type of experience that Dr. David Eade brings to Napa. This is why his spinal correction and wellness clinc is one of the most recognized clinics in Northern California. Many of Dr. Eade's patient's drive from all over California for this type of Chiropractic care . Dr. Eade has given over 100,000 adjustments along with flying over 15,000 miles per year to not just maintain his reliscensure but to ensure that he is providing his patients with the state of the art adjustments, and corrective procedures. He has adjusted infants only several hours old to seniors up to 102 years old! Dr. Eade is truly a chiropractic specialist. From the detailed examinations, to the latest in computer technology no other office in Northern California uses the type of sophistication in addressing patient's needs. Whether it's low back pain, neck pain, headaches, dizziness or lowered immune system Dr. Eade works with his patient's to improve the quality and vitality of each individual. Unlike some commercials that indicate their centers want you to thrive Dr. Eade's entire Wellness philosophy is driven toward getting his patient's and the community to an optimal health level so that they can enjoy their lives.  "Our Mission is to educate, check and then to adjust as many people and families as possible towards optimal health with natural chiropractic care and simple wellness principles.